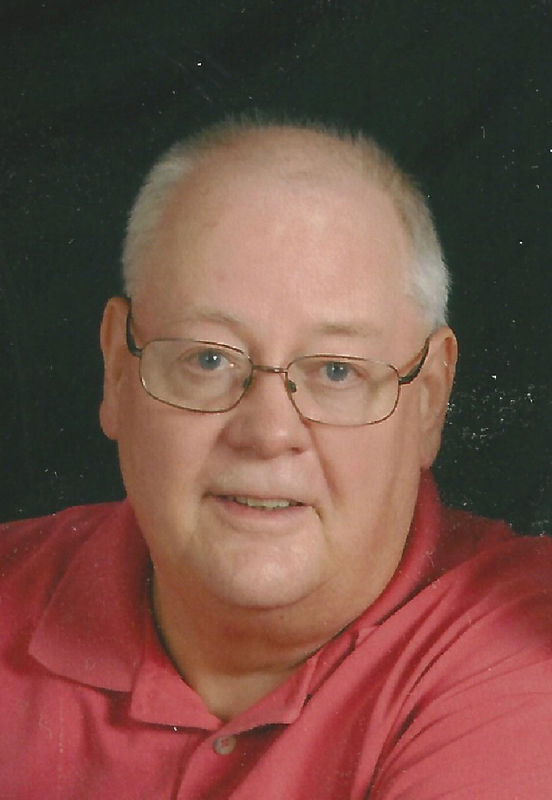 Al Hanson, 67, of Willmar Minn. died Feb. 27, 2016. Al’s faith in Jesus was the center of his life, and he shared God’s love with others in all areas of his life. He was always there to lend a helping hand to whomever needed it, so being an organ donor was never a question. He continued to give of himself even after death with the gift of his eyes.